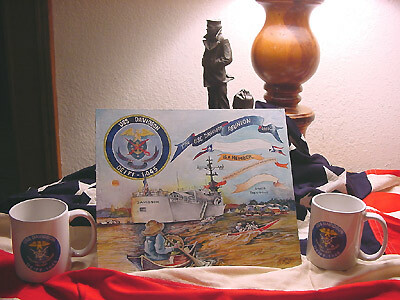 for any questions you might have regarding souvenirs. 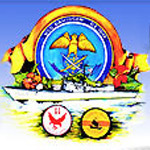 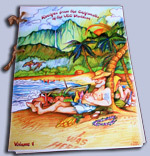 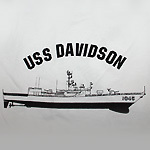 - filled with recipes from USS Davidson shipmates! 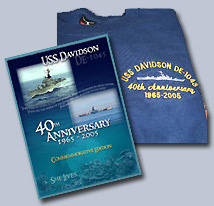 Disc 2 - collection of member videos of time aboard the Davidson. 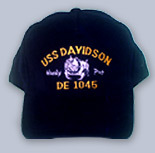 Please specify quantity and size in the comments section below! 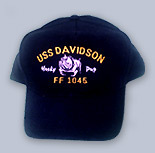 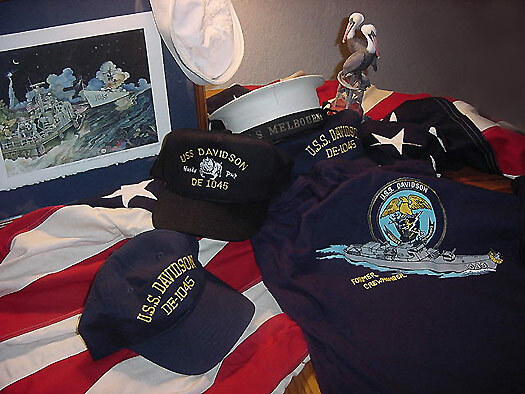 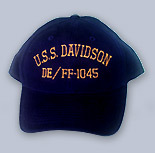 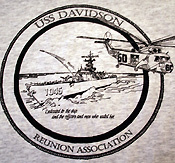 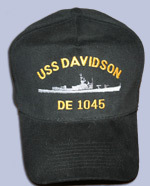 All proceeds help to fund future USS Davidson Reunions.